Nicki Kuzn is an excellent substantive, line and copy editor and a delight to work with. 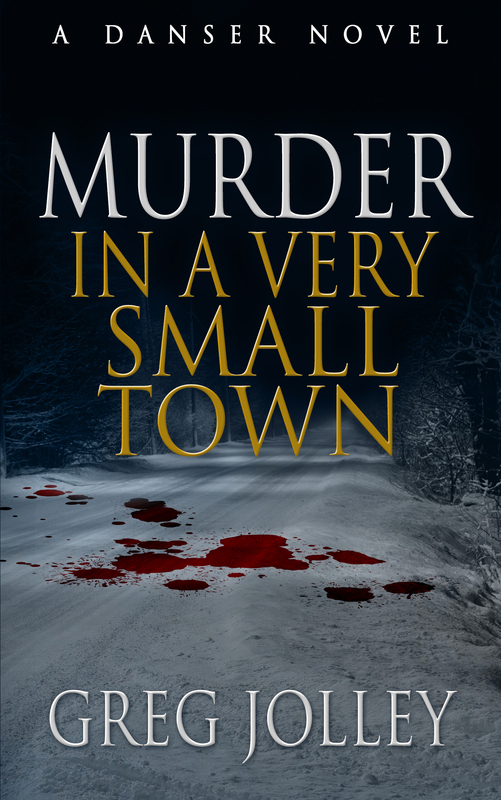 She recently completed the final draft of my novel Murder in a Very Small Town and her revisions added a grace, a fluidity, if you will, to the novel. Nicki’s work is marked by professionalism and a fine grasp of the editorial tools and methods. She was also a joy to work with and very efficient. If you believe (as I do) that preparing a work for publication is a partnership between editor and the author, you will be more than pleased by working with her. Equally important, your book will benefit.